Brian Green Property Group New Zealand Rally Championship runner-up Ben Hunt has been voted as the best driver in the championship outside of WRC star Hayden Paddon. Hunt received 61% support among the 80-plus drivers, co-drivers and team officials that took part in the championship’s recent survey. 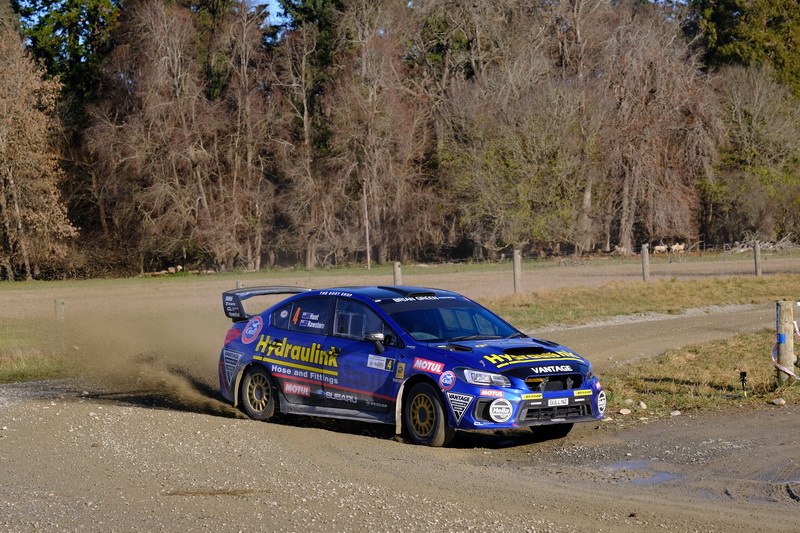 The 2015 national champion has enjoyed a strong season, highlighted by his stage win against Paddon at South Canterbury in June, and lies second to Paddon heading into the final rally of the season – the Hyundai New Zealand Raglan Rally of the Coast – next month. Junior WRC driver and 2016 national champion David Holder and last year’s championship runner-up Matt Summerfield were the second most popular choices – each picking up 8% of the vote. Other drivers to be nominated more than once were defending NZRC champion Andrew Hawkeswood, and Emma Gilmour. Gull Rally Challenge championship leader Grant Blackberry and the recently retired/inactive Darren Galbraith were voted the most under-rated drivers in the sport. Both polled 10% of the vote from fellow drivers, co-drivers and team officials in a very close and subjective category. Dylan Turner and Josh Marston each picked up 7% of the vote while 2WD champ Dylan Thomson received support from 6% of those that took part. 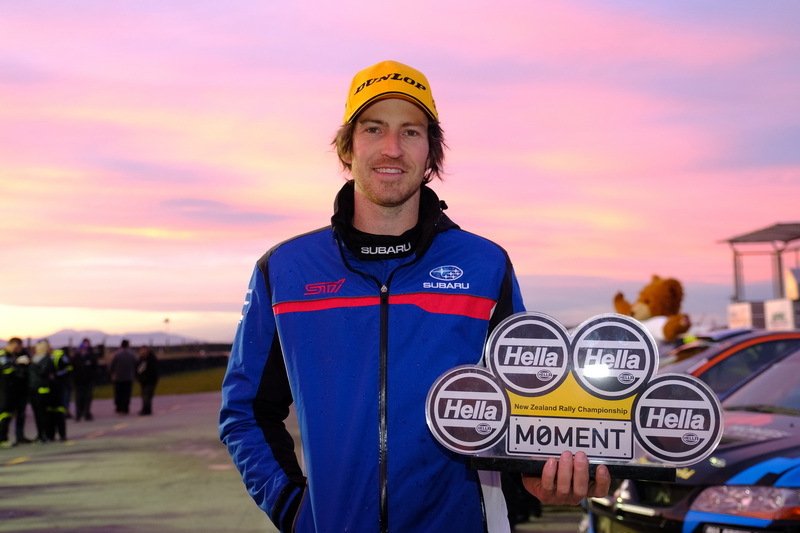 Other drivers to feature with multiple votes were Phil Campbell, Raana Horan, Regan Ross, Adam Bligh, Greg Murphy, Matt Summerfield, Graham Featherstone and Emma Gilmour.